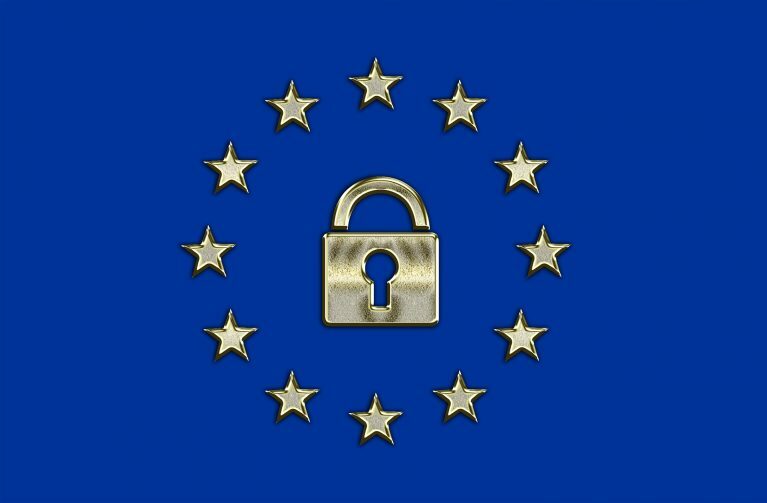 Coservit is member of the European cluster Minalogic. Minalogic will be well-represented at IoT Solutions World Congress, to be held in Barcelona from October 16 to 18. The cluster will co-organize a joint booth for seven Minalogic members and five members of Minalogic cluster partner SCS. For over 10 years, Coservit have been assisting IT service delivery companies, of all sizes, in their quest for continuous service level & efficiency improvements. With the advent of ‘Industry 4.0’ , organisations are faced with need to reappraise the traditional monitoring paradigm. IoT, the new kid on the block, poses new challenges and requires new thinking. Ask how Coservit & ServiceNav, with its impressive scalability, can help you successfully navigate this new world of interconnected devices. 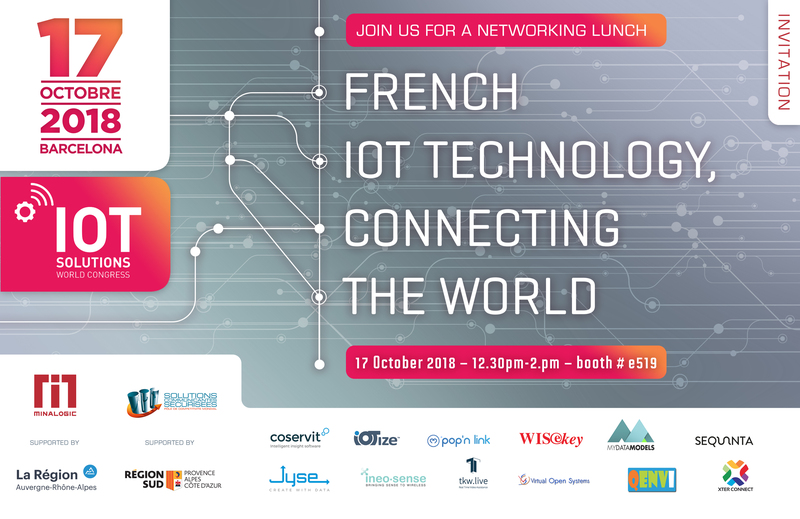 Coservit is looking forward to meeting everyone at #IOTSWC18 to exchange ideas on IoT, Monitoring and Industry 4.0. 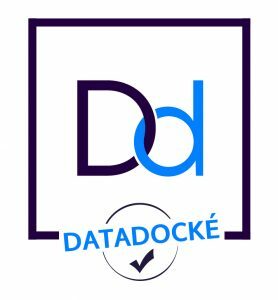 Come and network with representatives of Minalogic and the cluster’s member companies at a cocktail reception on October 17 from 12:30 p.m. to 2 p.m. at the exhibit booth! Clic on image and ask for your invitation ! IoT Solutions World Congress, now in its third year, has grown to become the premier international IIoT (Industrial Internet of Things) trade event and the place to be each year for stakeholders from industry looking for potential new partners. More than 300 exhibitors and 14,000 visitors are expected this year, and the program will provide unique insights into the latest innovations in IoT for industry. Visitors will take home the latest developments and strategies to make IoT a winning choice for their industrial companies. 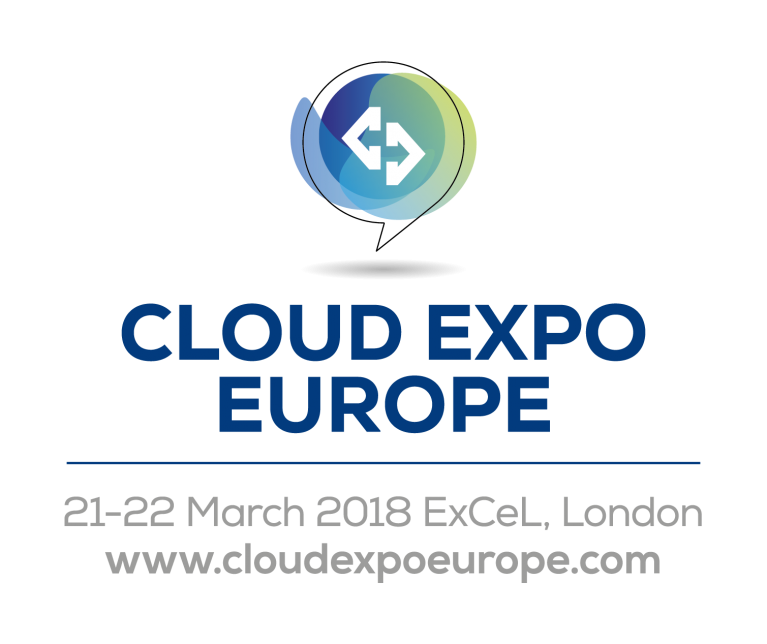 Meet Coservit at Cloud Expo Europe in London on the 21st and 22nd of March.